Big snow? Big deal. 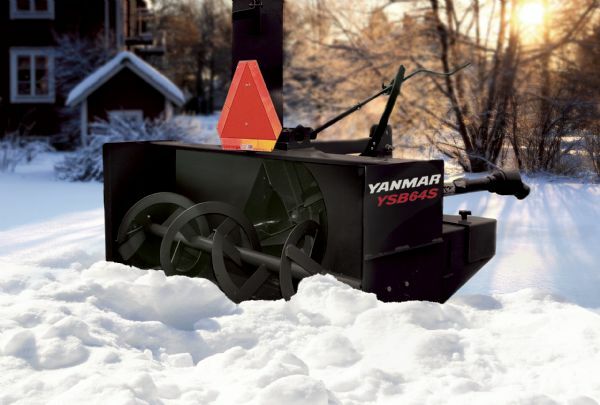 Whether it’s powdery, crusted, icy or heavy wet snow, you’ll be able to move large amounts of it in small amounts of time with these rugged, dependable snow blowers. Purpose-built especially for subcompact and compact tractors, each features a two-stage design that provides more throwing force with less horsepower, so you can quickly and easily give Old Man Winter the cold shoulder.